The San Diego Comic-Con is just around the corner, and the latest reports claim that ‘The Walking Dead’ trailer for Season 7 will premiere at the Comic-Con. 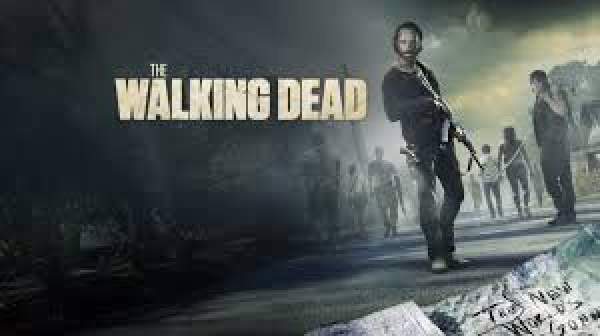 On Oct 30, 2015, AMC has decided to make a big showing at the San Diego Comic-Con International with the studio’s main panel to give a first look at TWD S7, Comic-Con reported. The cliff-hanger of the season 6th finale has left all the fans in a dilemma and generated a huge buzz among them. They are expecting that the new footage of the menacing villain named Negan(Jeffery Dean Morgan) featured the studio’s main panel will answer their queries related to the cliff-hanger. And also the rumors might settle down about the king Ezekiel and his pet tiger named Shiva. The season 7 is building rumors way too fast. It has been rumored that King Ezekiel might team up with Rick Grimmes (Andrew Lincoln) to battle and showdown Negan. Though it hasn’t been made official, it is speculated that Ezekiel’s character has been cast and that the role of Shiva will be displayed through animatronics and Computer Generated Imagery (CGI). Negan has been described as a grenade. TheWalkingDead has made the fans edgy as to who the victim of Negan’s wrath is and what is all about his barb-wire-covered baseball bat. It is rumored that fan favorite Glenn will end to see the light in season 7. Stay tuned in for more updates. The exciting and thrilling show will take many turns as the trailers come to see the daylight.